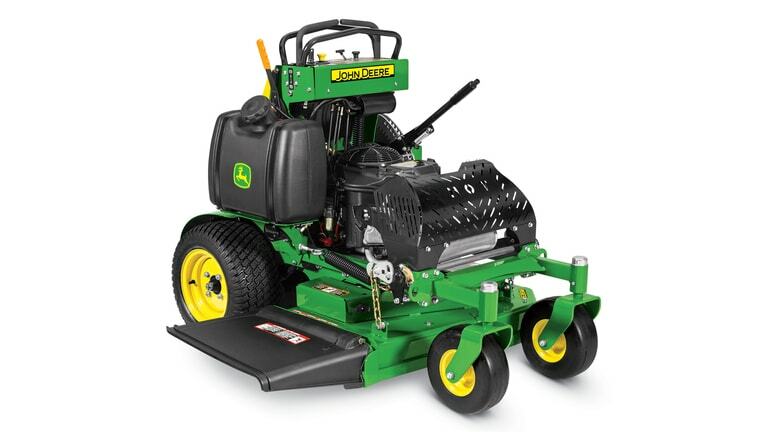 If you need best-in-class operator positioning, maneuverability and stability to power your commercial mowing business, you need John Deere QuikTrak stand-on mowers. 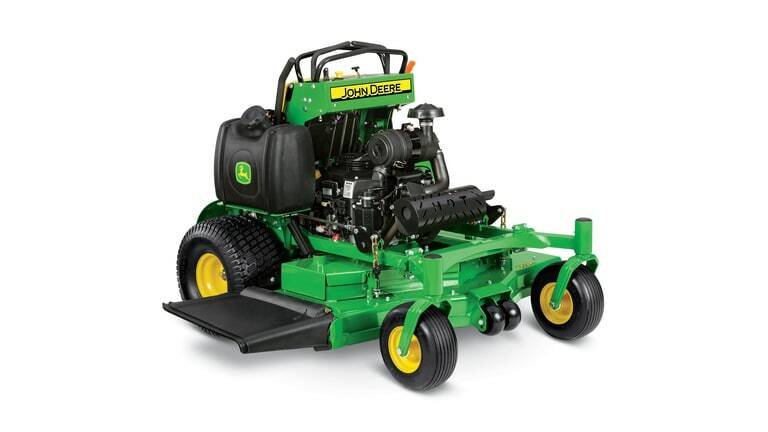 Our expert sales staff and highly trained maintenance technicians will help guide you to the right mower for your operations, and then support you with uptime-boosting service and repair. 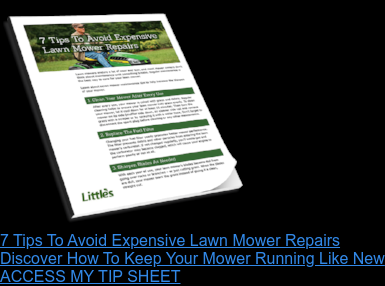 Plus, you’re eligible to sign up for Little’s Green Carpet Maintenance Plan, where our technicians come to your location for maintenance and repairs. 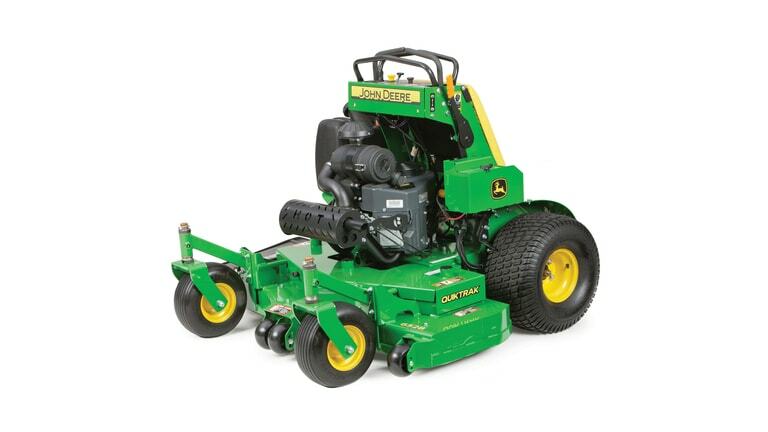 Stop by one of our five locations to get a close look at your John Deere stand-on QuikTrak mower options and take one for a test drive. 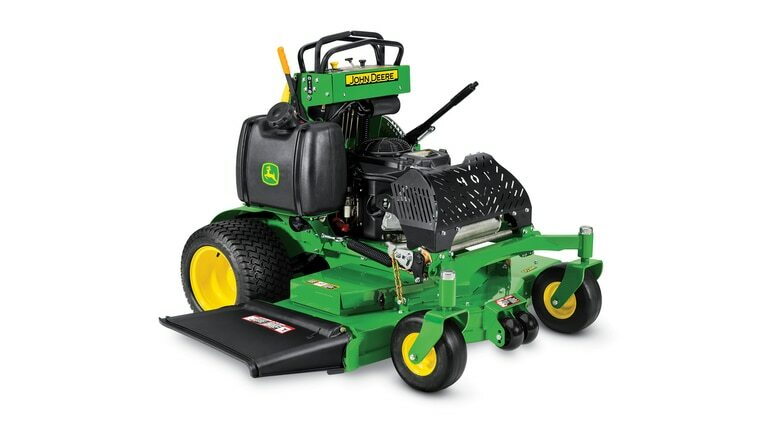 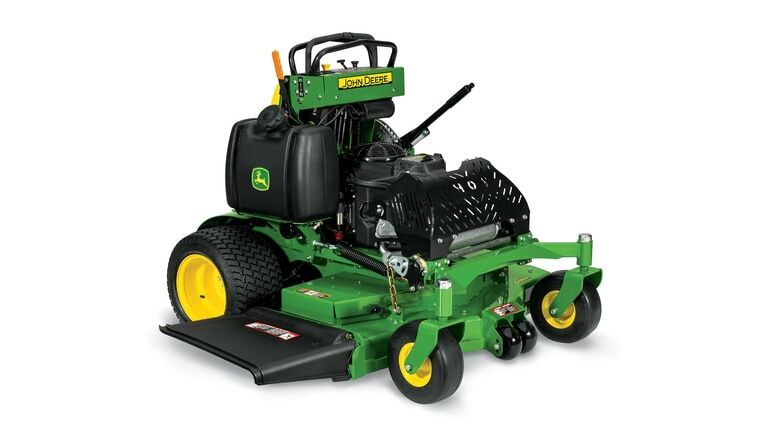 Your Little’s sales guide is ready to help you find the right mower for your needs and provide more information on our financing and leasing options.